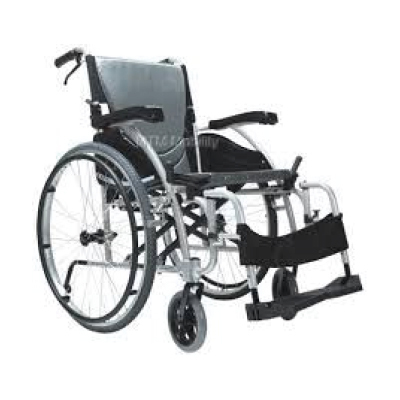 We provide a wide range of manual wheelchairs and portable wheelchairs, including self-propelled and attendant-propelled wheelchairs, which are all easy to lift and control thanks to their ultra lightweight material and design. 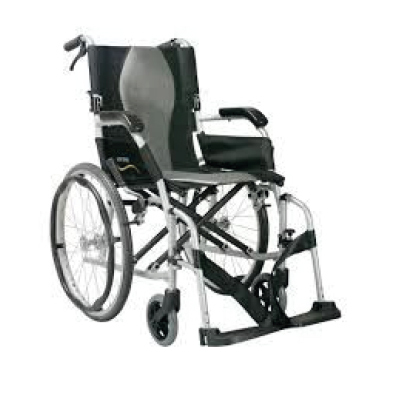 Specialist, prescription wheelchairs are also available. 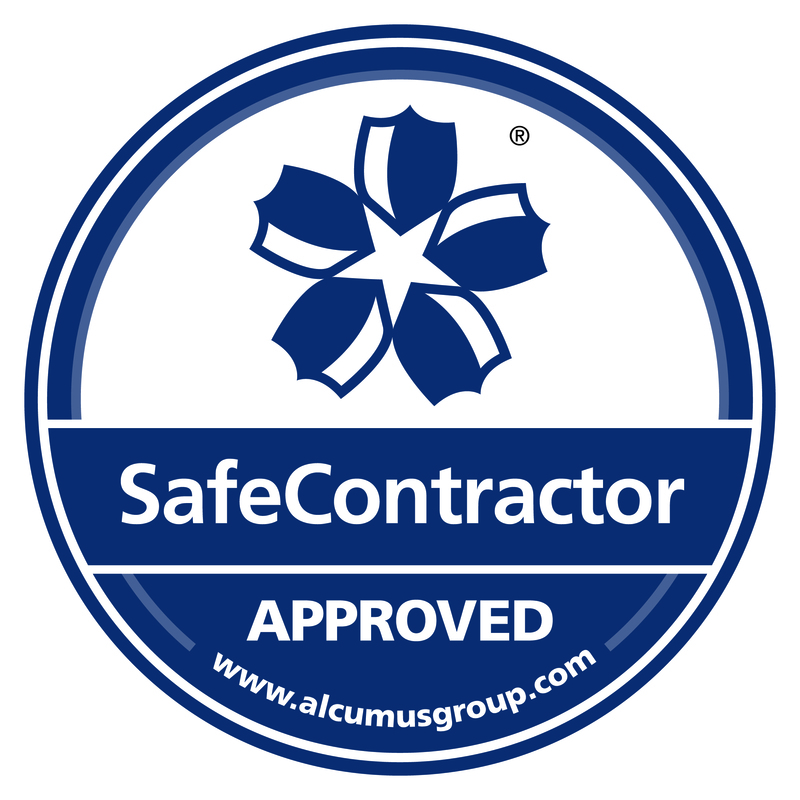 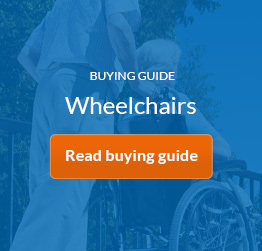 Contact our team of friendly mobility experts for help or advice and to arrange a free home demonstration. 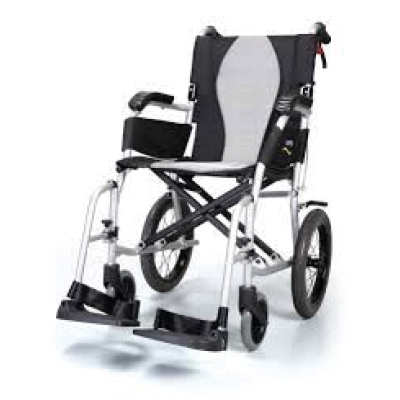 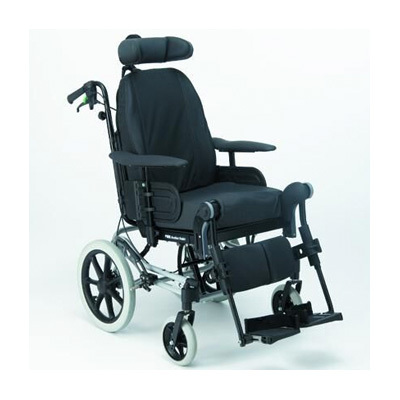 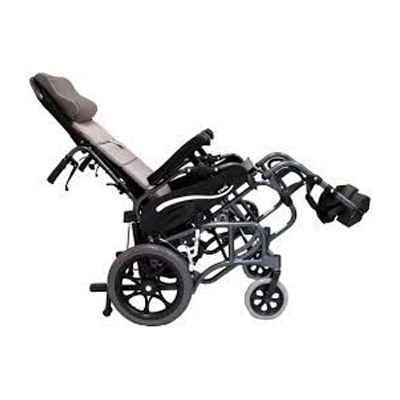 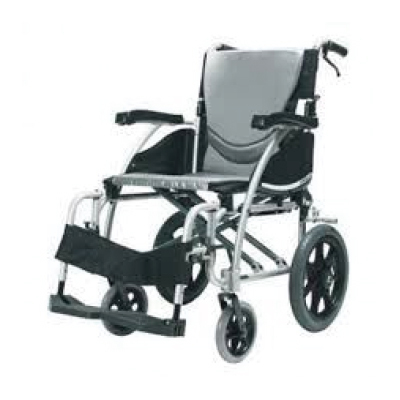 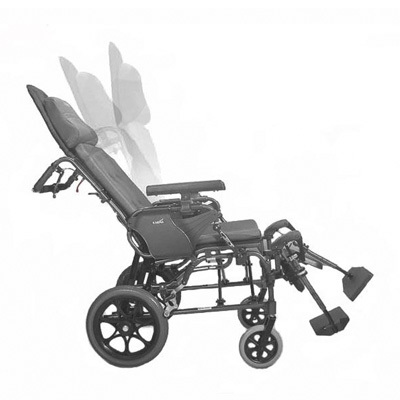 Invacare Rea Azalea manual prescription wheelchair is very versatile, with availability in various seat widths and in self propelled or transit, meaning this wheelchair is perfect for everyone.